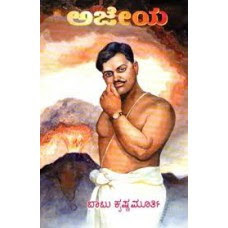 Biography of Chandrashekhar Azad, very nicely written by Babu Krishnamurty. Took two months to read, but did not miss the thread in between. Indian freedom struggle has always been my favourite subject, and this one is just awesome. Lived every moment of it. And for every kannadiga this is a must read.